The organisation is urging women to future-proof their careers by applying for its annual bursary. Wacl has opened entries for the Future Leaders Award, its bursary scheme for female talent, calling on women in the advertising and communications industries to future-proof their career. Victoria Fox, chair of the awards, said: "We're experiencing a period of seismic change: we're living longer, technology is transforming how we live and work and, whether we like it or not, within 10 years our industry will bear very little resemblance to what it does today. "In a world where our working lives may last 50 years, our skills will need to adapt and change to keep pace and to keep us motivated. Applying to Wacl's Future Leaders Award is a brilliant way to begin to future-proof your career potential." Fox urged women in the industry to seize the opportunity, adding: "There are so many talented and inspirational women in the advertising and communications industry who have potential to lead our industry in the future. Wacl's Future Leaders Award is a brilliant opportunity to invest in yourself in order to fulfil that potential. All you need is an aspiration, an understanding of where you want to be and the difference you will make, and we will help you make that difference through the training bursaries." Wacl wants to ensure that the bursaries awarded reflect the growing breadth and diversity of women in advertising and communication. The bursary is worth up to £3,000 and is open to all, whatever the applicants' age and sector, and whether they want to reach the top of the corporate ladder or branch out in their own business. 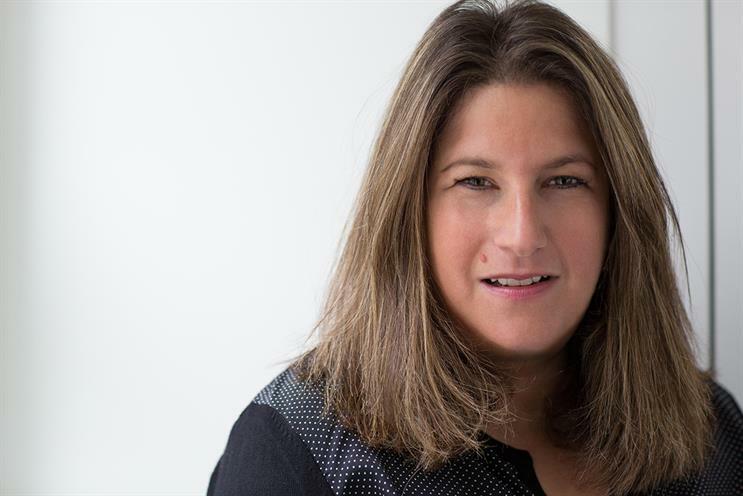 The Future Leaders Award was started by Tess Alps in 2005, when she was president of Wacl, and reflects the organisation’s commitment to nurturing female talent. Kathryn Jacob, former Wacl president and co-author of The Glass Wall, writes passionately about women holding themselves back and their belief that they have to be 100% perfect at their role before taking the next step. She said: "Women can fall into a belief that being quietly excellent in your current role is enough. They express a reluctance to push themselves forward and to seek the spotlight. Sadly, many find out too late this strategy tends to get you nowhere." Click to apply for the bursary here. Return of the mack: What makes Tess Alps so special?